The 2011 Civic Action Giving Project kicked off in May with group of 25 committed donor activists. Over the last few months Civic Action Giving Project participants have come together to share stories with one another, build an understanding of the interaction of community organizing, racial justice and civic engagement, and pledge their financial support of progressive social change work. 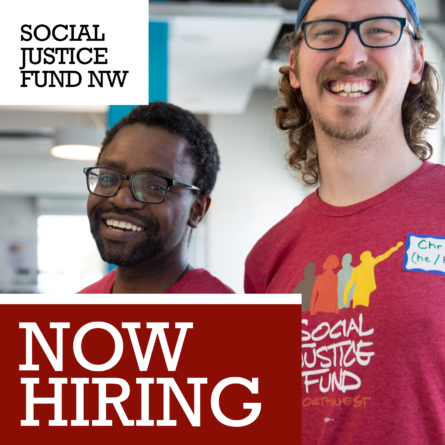 This grant cycle is a partnership between SJF and the Win/Win Network and will fund work in Washington State. 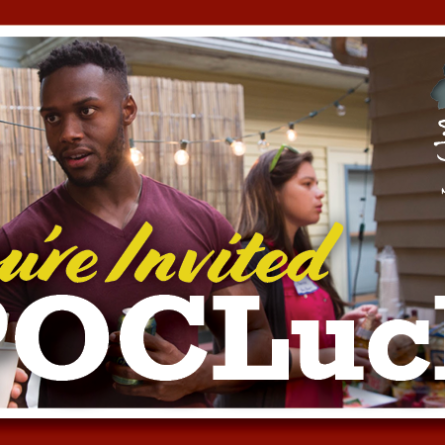 We will continue to fundraise as we prepare to review proposals from organizations and projects using civic engagement and community organizaing to increase the political power of communities of color in Washington State. Please help us spread the word of this funding opportunity! To find out more about the opportunity, visit the Apply for a Grant page on our website. 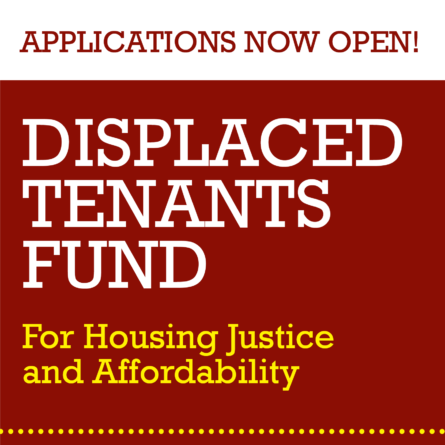 Groups interested in applying should download the application as well as review SJF’s general grant guidelines. The deadline for applications is 5:00 pm, September 9, 2011. For questions about the funding process contact Mijo Lee. You can hear more about what this group is discussing and will be funding by listening to a one hour panel presentation meant to give Civic Action Giving Project participants a taste of the kinds of organizations, and the challenges that those organizations face, that they will be working with over the course of their project. All are invited to contribute to the project to help increase the pool of granting dollars. You can make a gift online-just put “CAGP” in the comment box. Donate here. The project continues through October- keep an eye out for more news!